Climate Justice Month, Day 1. 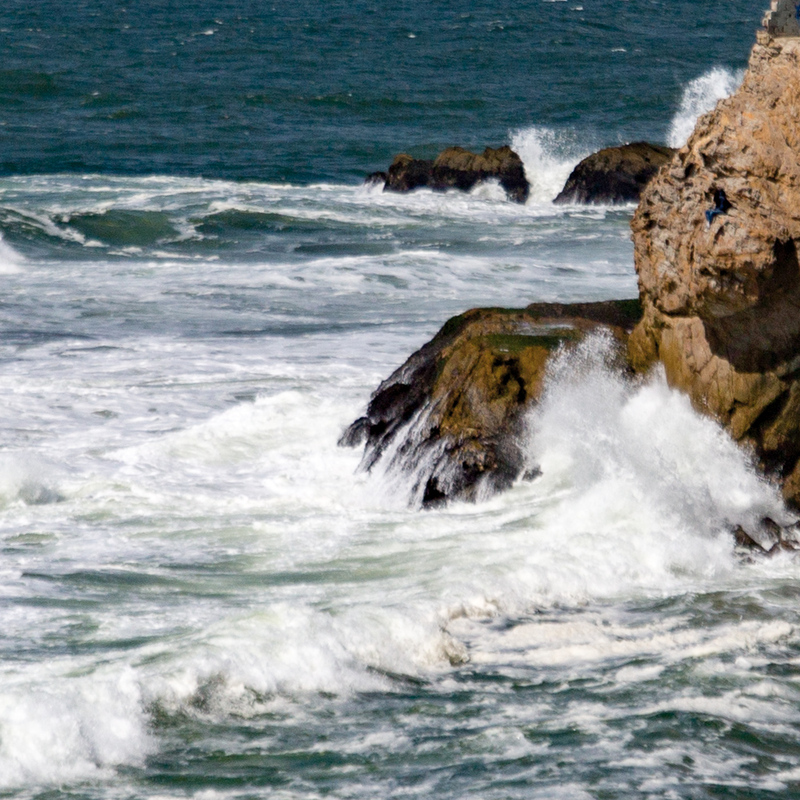 Today’s surf by Sutro Baths. This entry was posted in Climate Justice Month and tagged Climate Justice Month 2016, Commit to Respond, nature, Surf, Sutro Baths, World Water Day. Bookmark the permalink.